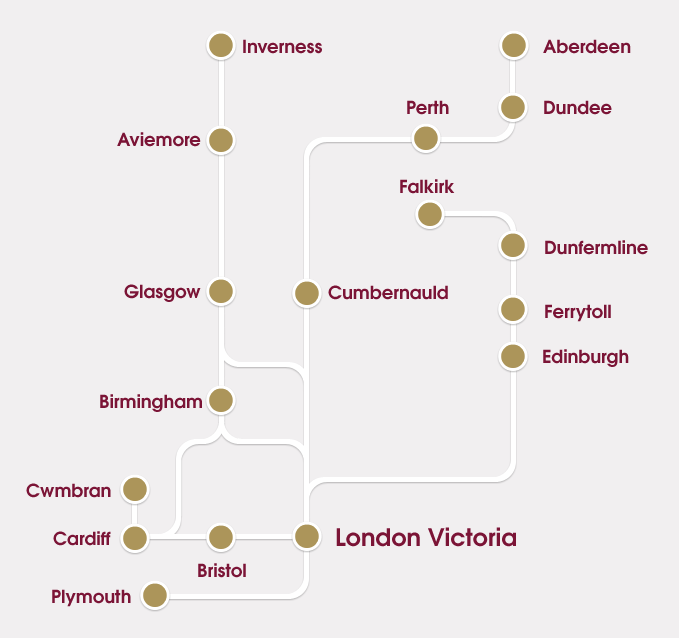 There is only the one departure on the Gold service laving Plymouth at 16:35 and arriving in London at 21:45 The return from London leaves at 11:00 and arrives Plymouth at 16:10. Standard price seems to be £16 each way. The 16:35 departure from Plymouth actually arrives in London before the standard Megabus departure at 16:00 as it does not stop anywhere else. It looks like I am going to have to plan a London trip soon! Not to forget the famous Gay Hostess Atlanteans either, of course! 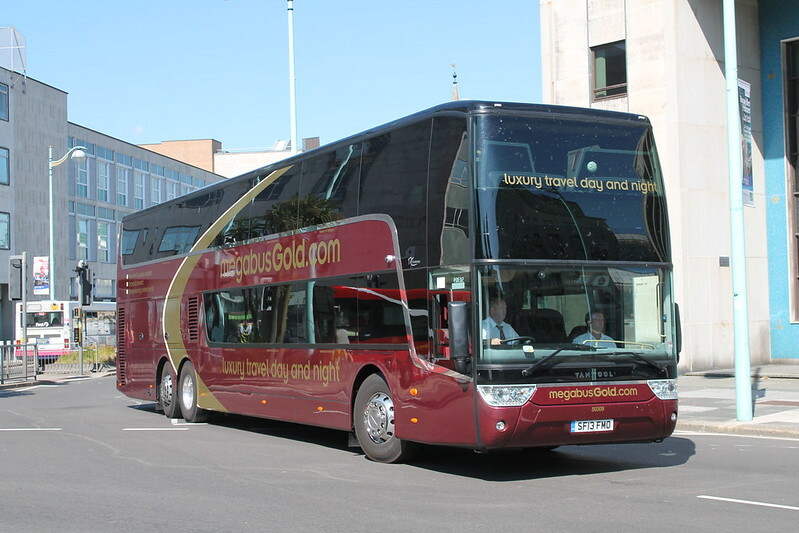 Whatever the history, these new coaches are stunning and really do look the business. All coaches go to London it seems. Would be nice if there was an interchange at Bristol.